This indicator displays the histogram and arrows on chart. When Simple The Best Pro Free are placed on a chart, they identify the trend. The color of may be blue or red. 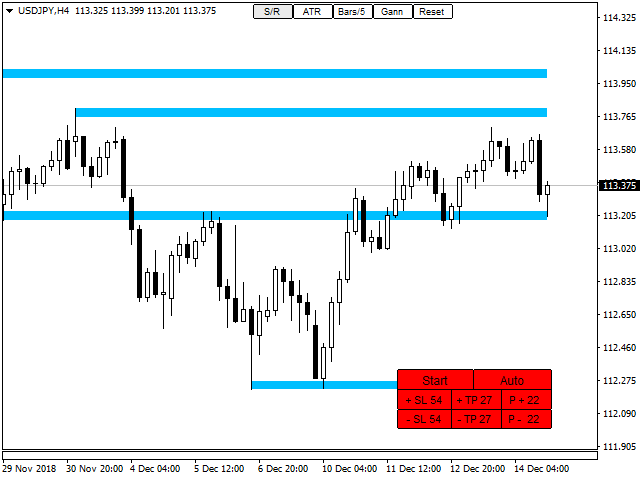 The blue color stands for upside moves and the red color stands for downside trends. 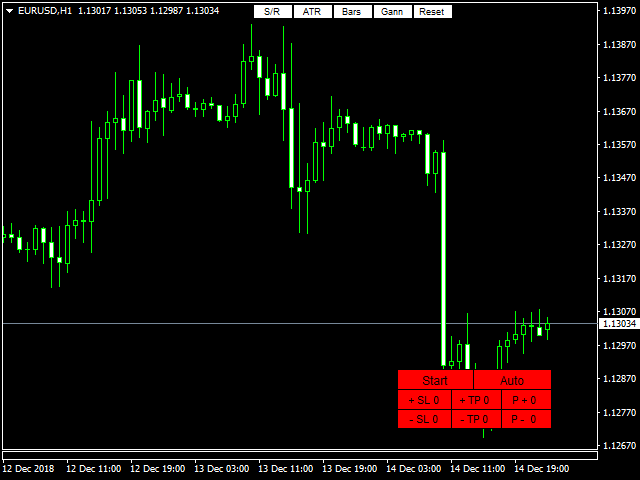 The indicator offers to set Stop Loss (SL) and Take Profit (TP) setting. The default value is ATR. Indicator has automatic optimization. 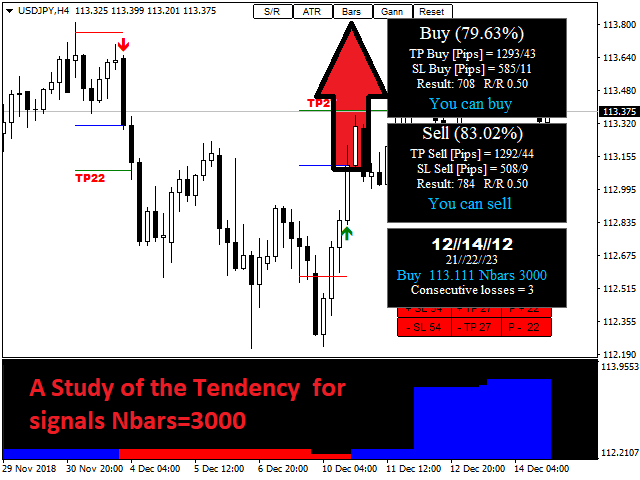 The STB is a unique indicator that shows the tendency (button Bars) of a particular signals. The STB tells us when there is a good signal. 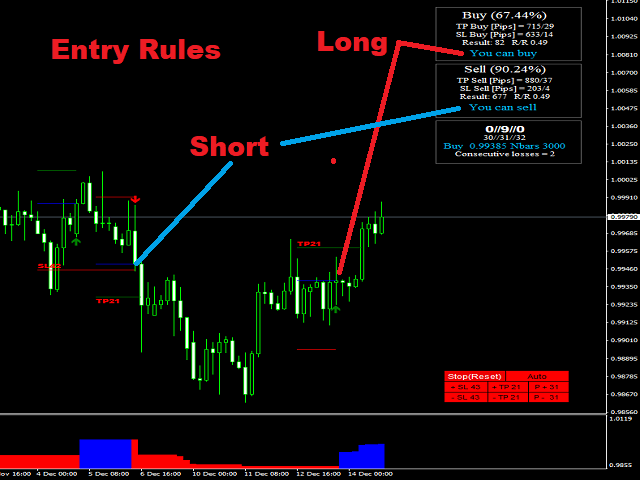 Simply The Best Pro Free works only on USDCAD currency pair. The full version of the product has no limitations. QuickSort (button on chart) - period is calculated on each new bar or on each mouse movement. 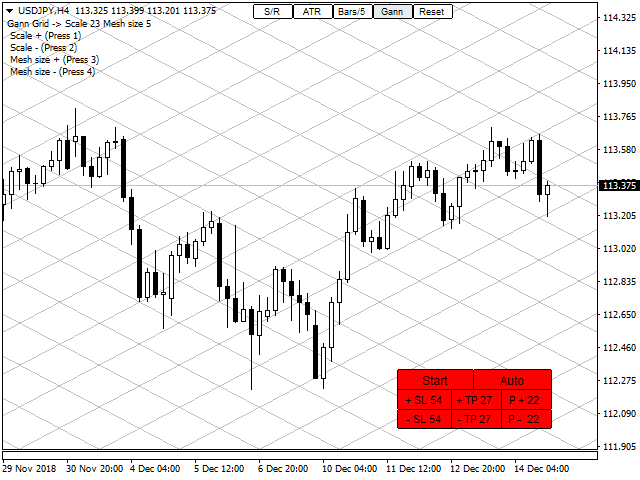 Auto (button on chart) - accurate optimization. Signals on the "Close of the bar". Works in all time frames and all symbols. 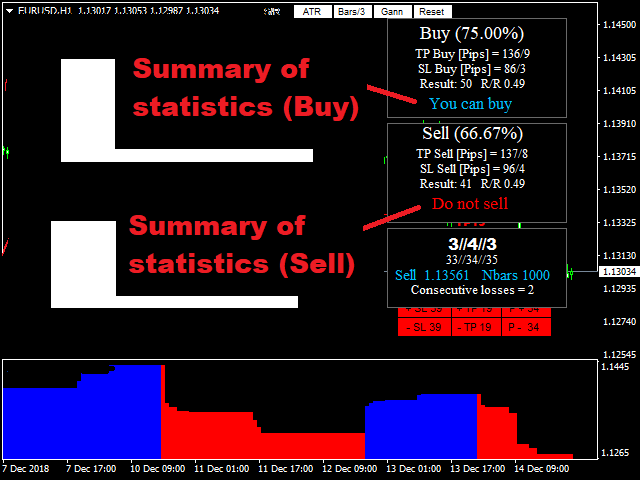 Important statistical improved the overall performance of this indicator. ATR levels with D1 and W1. Gann Grid with a convenient setting. The settings are automatically saved separately for H1, H4, D1. Exist in the client terminal during 4 weeks since their last use, then they are automatically deleted. 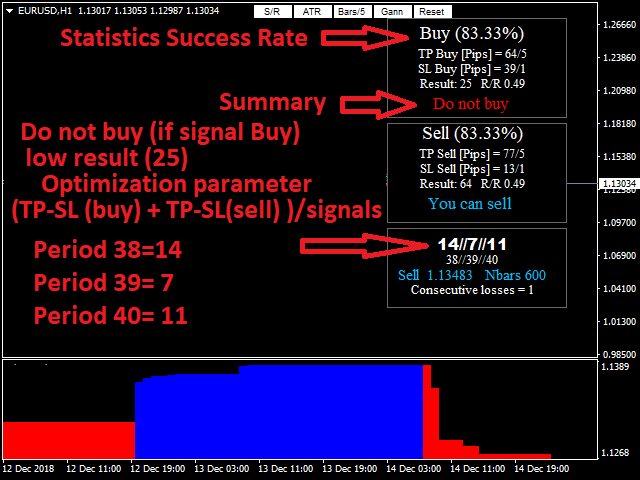 SL - SL=Stop Loss(true) or SL = Change Of Trend(false). 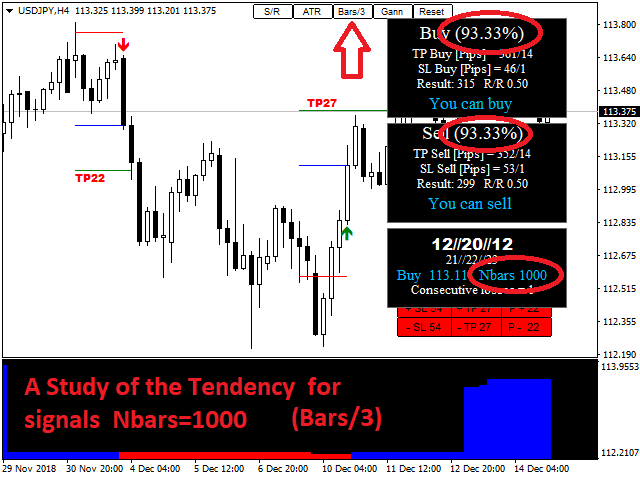 Bars - the number of bars used to calculate the trend. Font - font on chart. Color Digits - default white. Color Gann Grid - default silver. Alert - enables sound alerts. Push Notifications - enables smart phone alerts. PrtSc - PrtSc on the "Close of the bar" (function of updating). - Button [QuickSort] on chart. 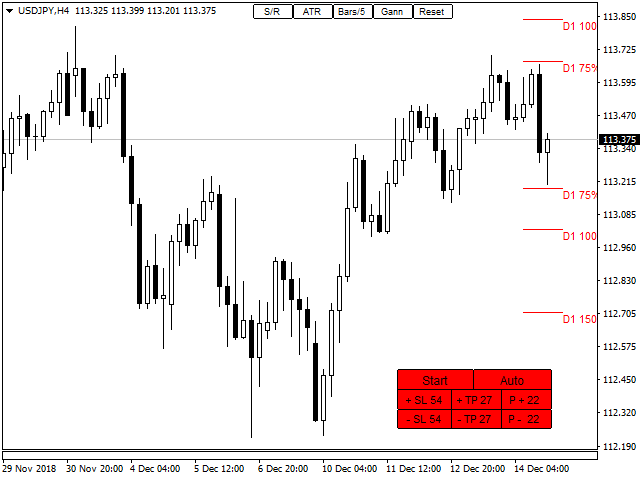 - Button [Range] on chart. - Button [New/Old] on chart.